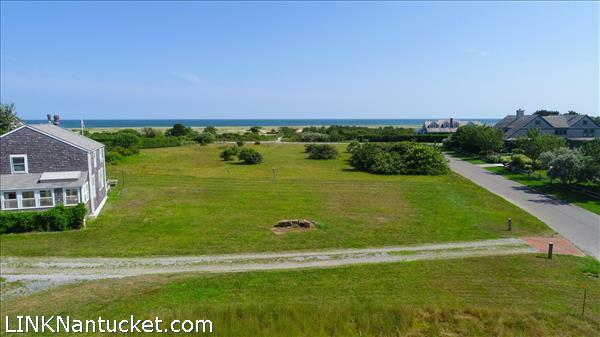 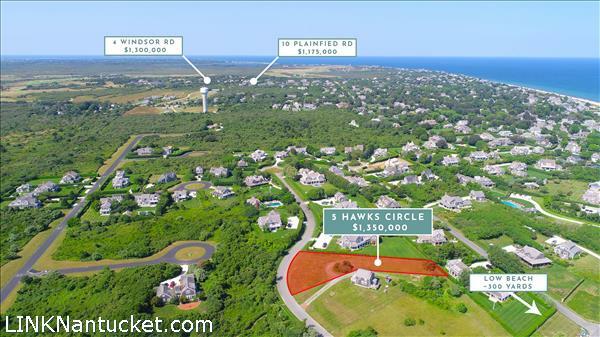 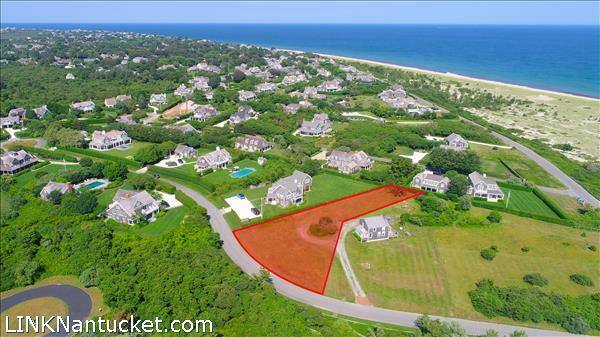 Conforming 20,000 plus square foot lot on a highly desirable and private cul-de-sac in Sconset. 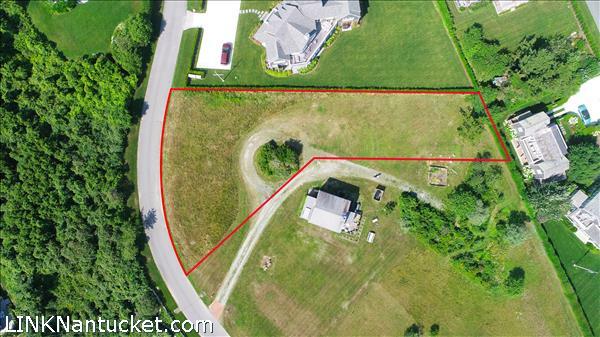 Includes HDC approved plans for five bedroom house with building and sewer permits. 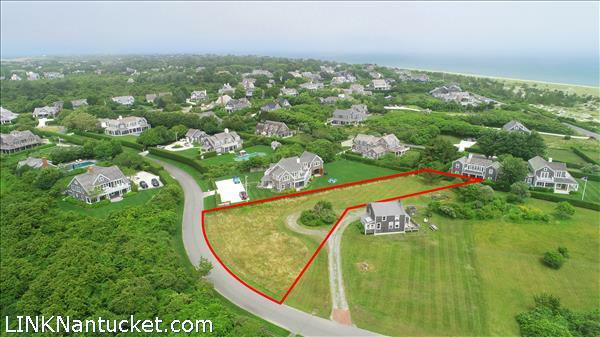 House is designed to maximize views, taking into consideration neighboring property’s plans for construction. 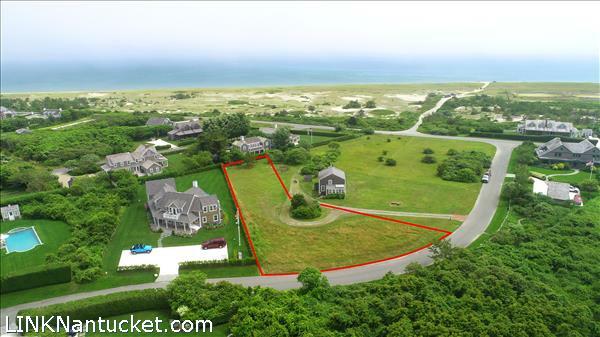 Property could support second dwelling and pool.